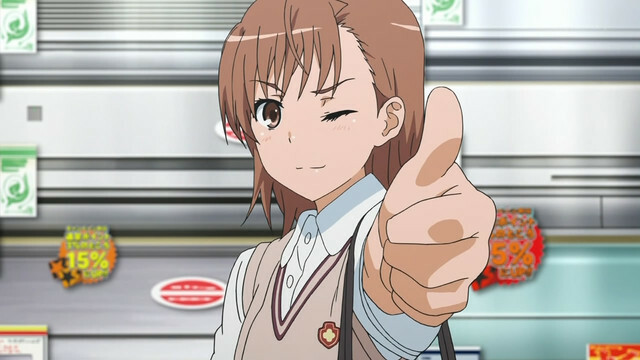 Those are super cute, Okayu! I love the attention to detail in the outfits. They may not be shaded, but you really looked closely and got every detail of the dress down pat, and for that I applaud you. 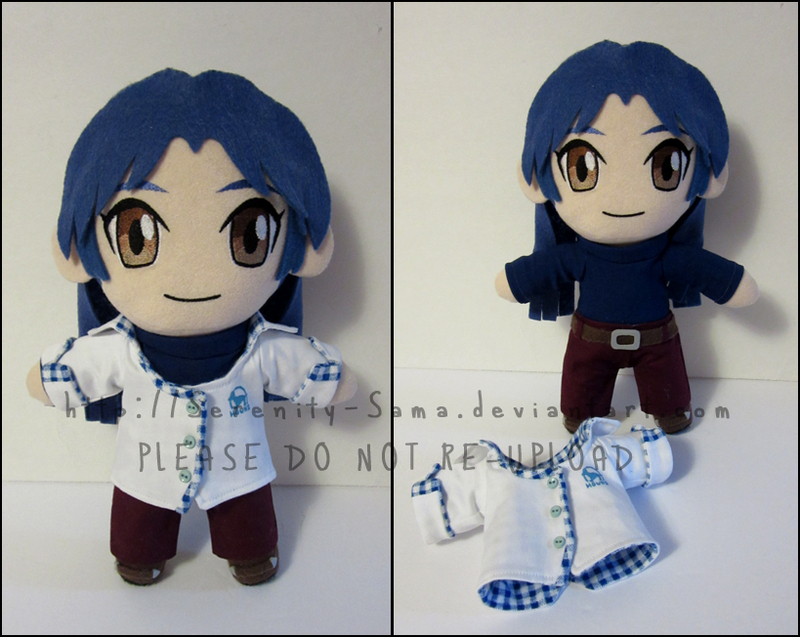 Here's the finished image of the Chihaya request I commissioned. Yes I asked the maker for permission before reposting this image. Lucky~. Totally wish I could glomp that. .____. It always amazes me to see people's artistic talent. Oh my god, that plushie looks amazing! I like how the maker actually made her jacket removable. Nice detail that isn't needed, but amazing that its there. I paid extra to have the jacket removable. I was thinking of getting a new scanner soon that way I could post drawings in better quality. For now here's an image I drew on the Wii U awhile back. If you can avoid it, don't get a scanner with a printer combo. From my experience they break really fast, and if the printer isn't working the scanner won't either. Oh the many headaches I've suffered because of combo technology silliness. The drawing is quite cute, i'd say. Looks pretty good. How do people draw that well on the Wii U? My drawings look worse than Sanic. My, how do you... I don't even know where do I begin to sketch in my Wii U. Saw this on Miiverse and it still looks really good. Well done. Really? I have one and I never had issues with it. Odd. I'd like to think it's because some people draw on tablets rather than pencil and paper, meaning the Wii U Gamepad is natural to them. I guess its just me...then.